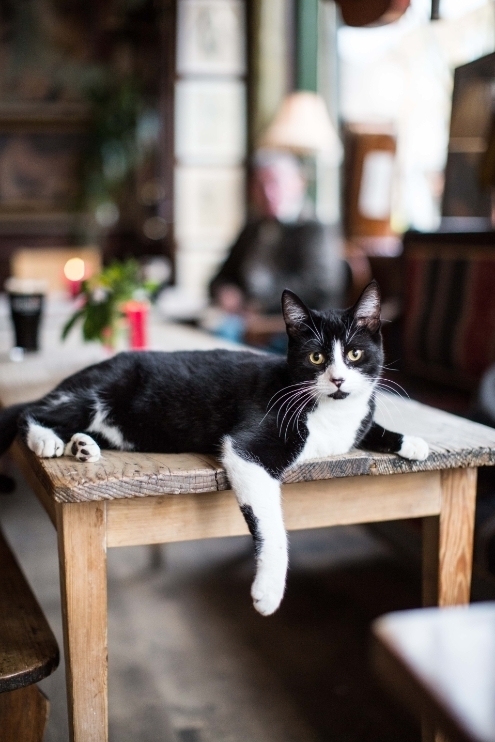 For those who love London, pubs and cats, here are some images that'll make your day. 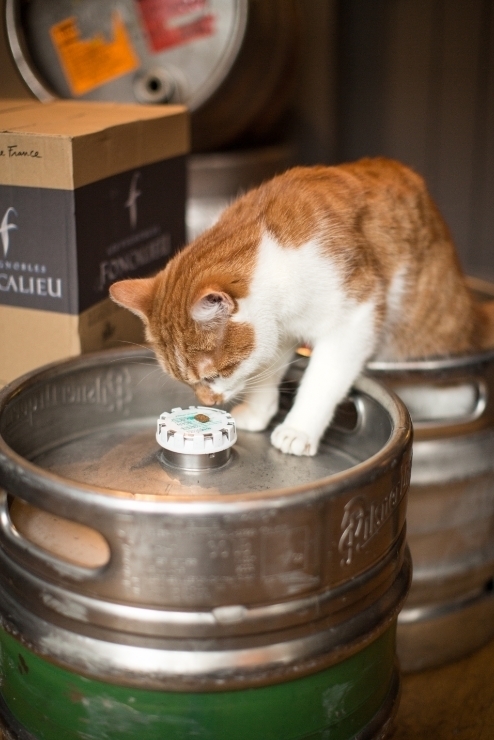 London Pubcats, a book by Vicky Lane and Tim White, documents the moggies of London who love posing with a pint. 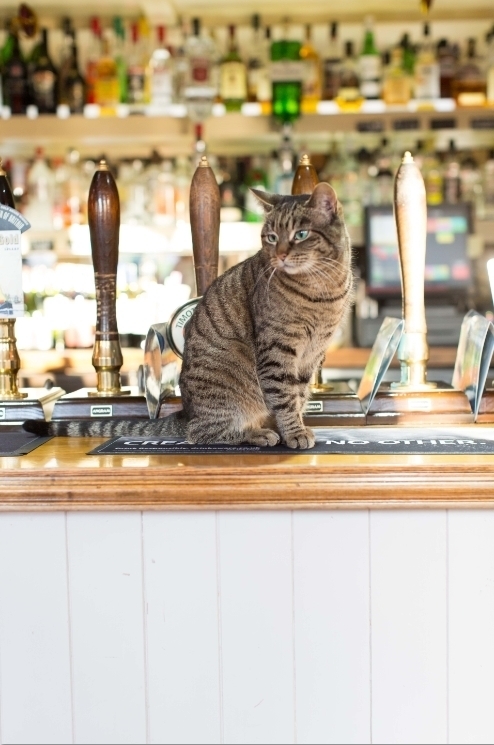 Our city's boozers, it turns out, are rife with felines — from Purdy who likes to lay across the bar at The Gunmakers in Marylebone, to Lily whose 'usual' at The Anglesea Arms in Hammersmith is a pint of prawns. 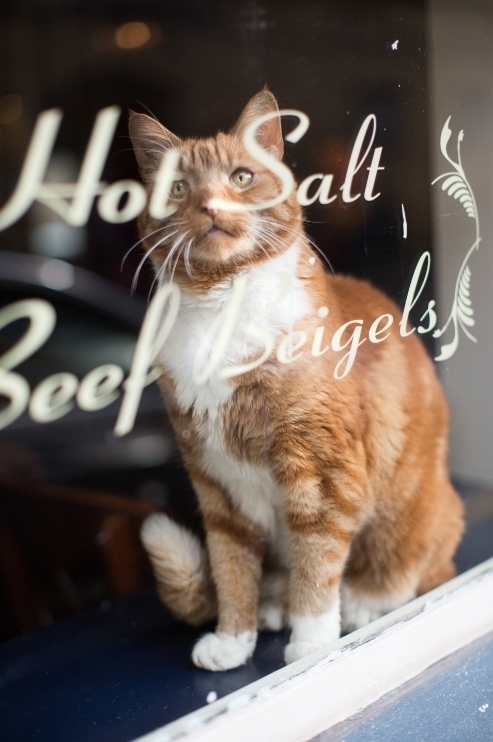 Duchess: The Duke of Hamilton, Hampstead. 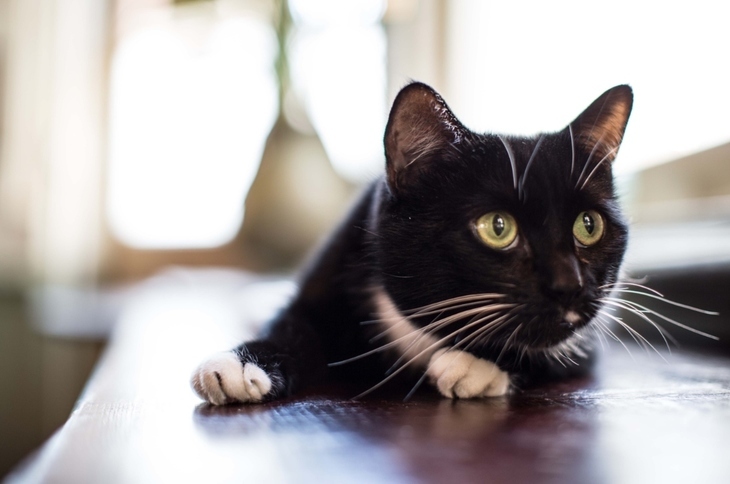 Nobody knows where she came from but according to the landlord Steve she just turned up one day and has never left. Now she rules the place from her Union Jack cushioned throne. 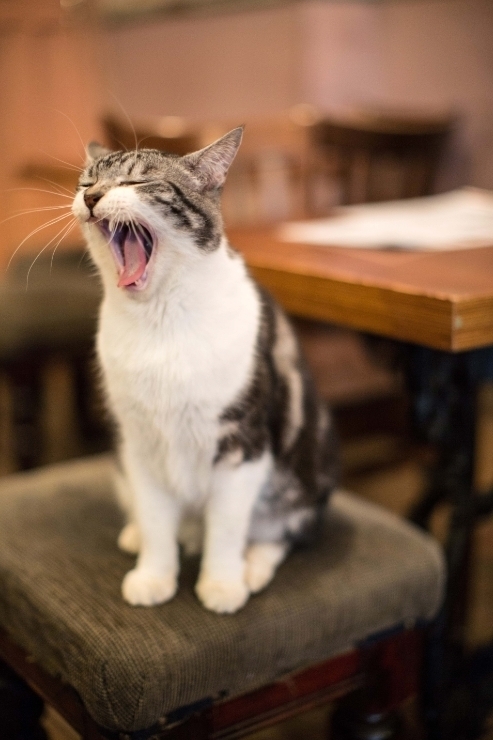 When Billie got married to Harvey a few years back — an event orchestrated by landlady of the Nags Head, Flossie Parsons — as far as Walthamstow locals were concerned it almost upstaged another wedding taking place that day, William and Kate’s. So called because he’s only got three of them. 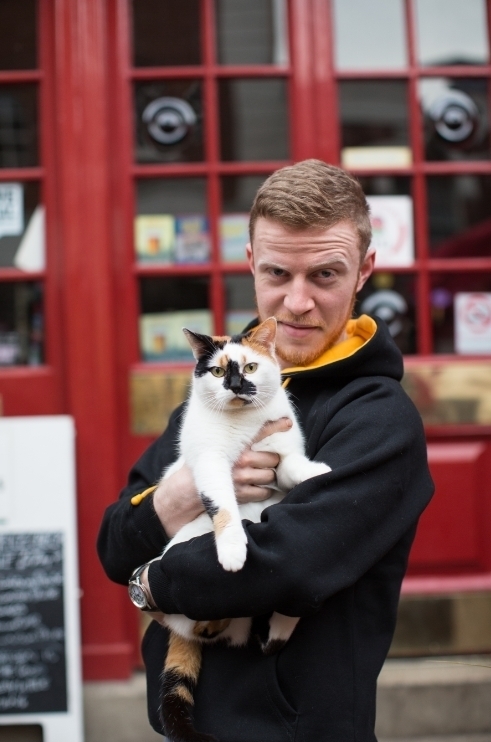 Legz was a rescue cat taken in by landlords Chris and Amber. 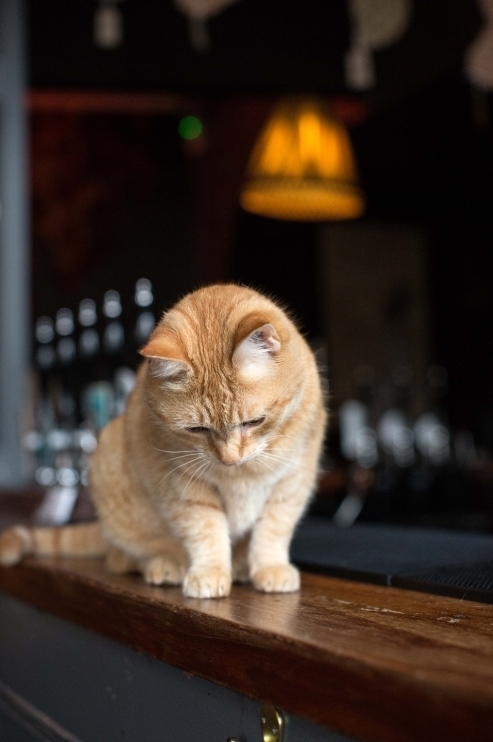 Despite the disability he is no way hampered and takes part in everything going on in the pub, choosing beers for promotion (really, ask Chris) and attending the regular DJ nights. 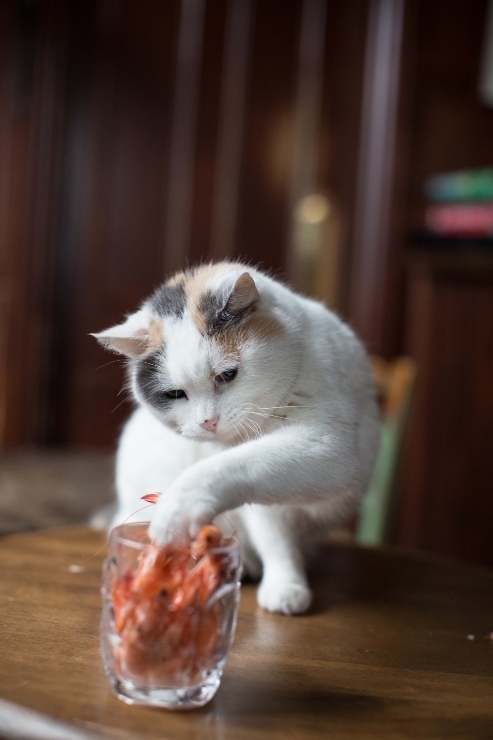 Pork Pie and (not pictured) peer Scratchings are named in honour of the pub’s excellent snack offerings. 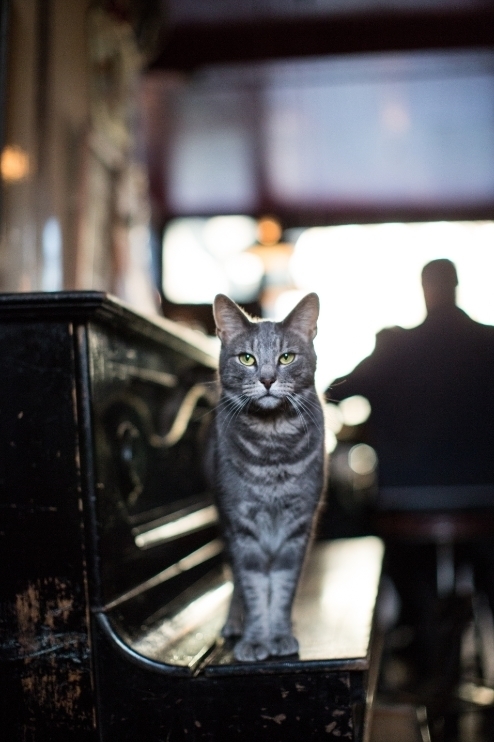 She doesn’t actually belong to the pub, but nearly every morning when the Anglesea Arms opens up at 11am Lily's there waiting outside the door. 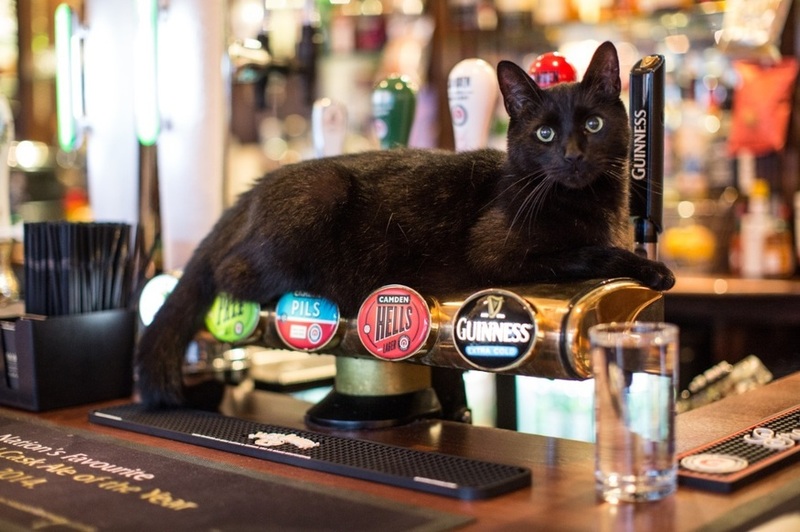 She hangs around the bar all day until she’s shown out again at 11pm, hoping someone will buy her a pint of prawns. It used to be that Camden’s Old Eagle was famous because Amy Winehouse used to drink there. Now what people want to see are its two kittens, Winnie and Churchill. 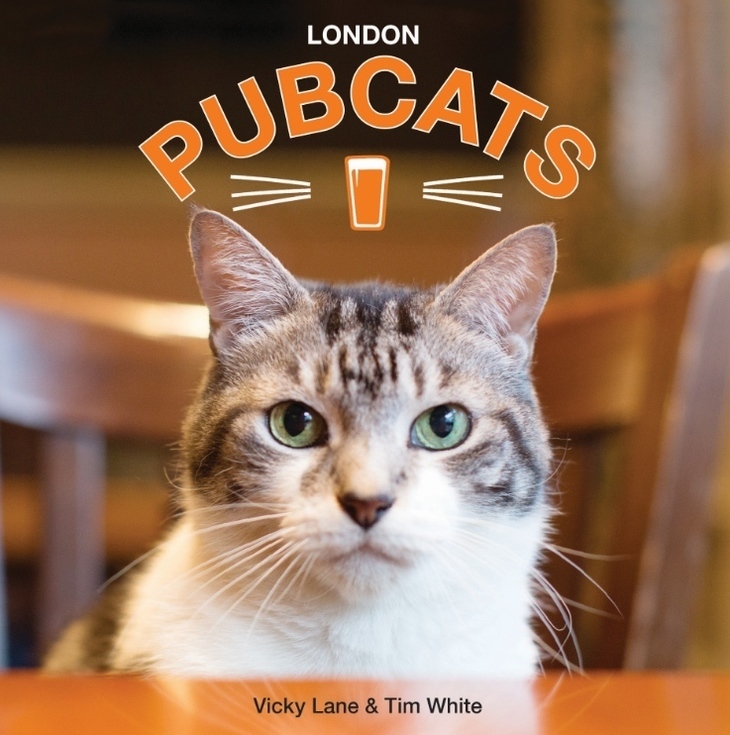 London Pubcats, Published by Paradise Road, is available now for £9.99.